Hey guys! I'm being nostalgic over. Do you guys remember when I used to do movie inspired outfits? Welllll, I'm bringing it back with a bang! This time it actually has a title...Scenes to be Seen. Hopefully you guys love it! Remember this classic look I did back in 2012. CLICK HERE. Yup! my old skinny self! 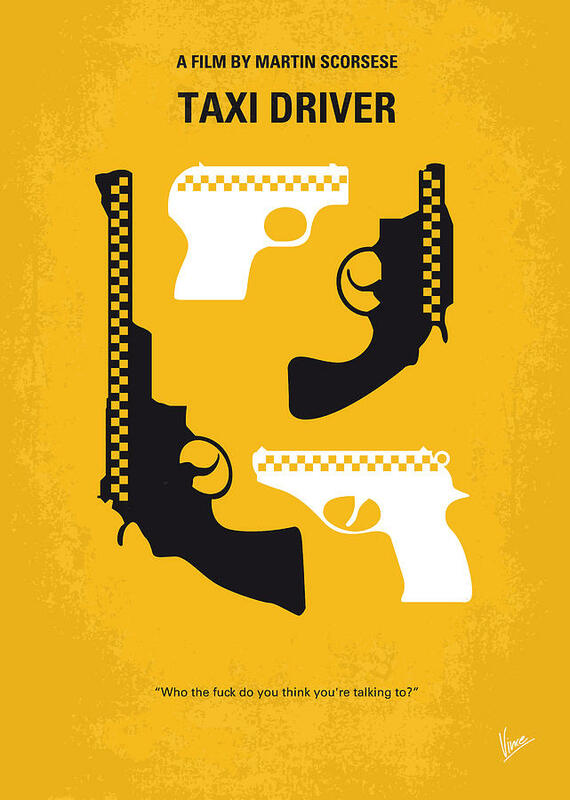 For my first entry in this series, I'm going to be one of my favorite movies: TAXI DRIVER. A classic 70s film by the great Martin Scorsese. It's timeless, so please give it a watch! The story, the setting and the iconic looks are just a few reasons to give it a shot. 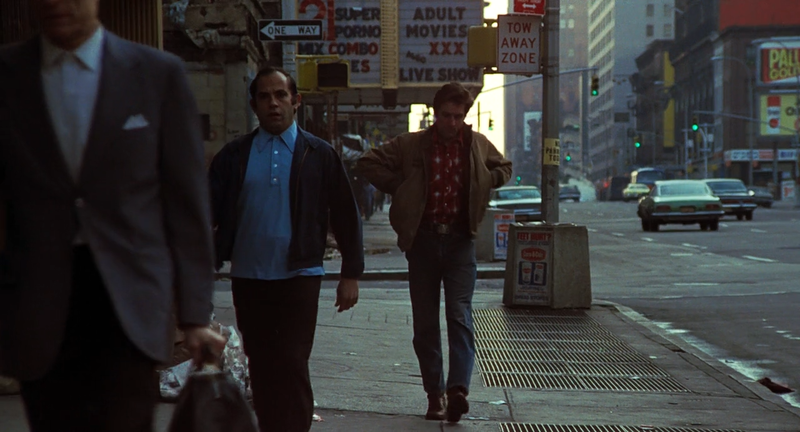 Speaking of ICONIC movie looks...Robert DeNiro as Travis Bickle, wow, you can't be any more iconic than that. Army jacket, plaid button down, denim jeans and boots...a look that you can pull off any day. 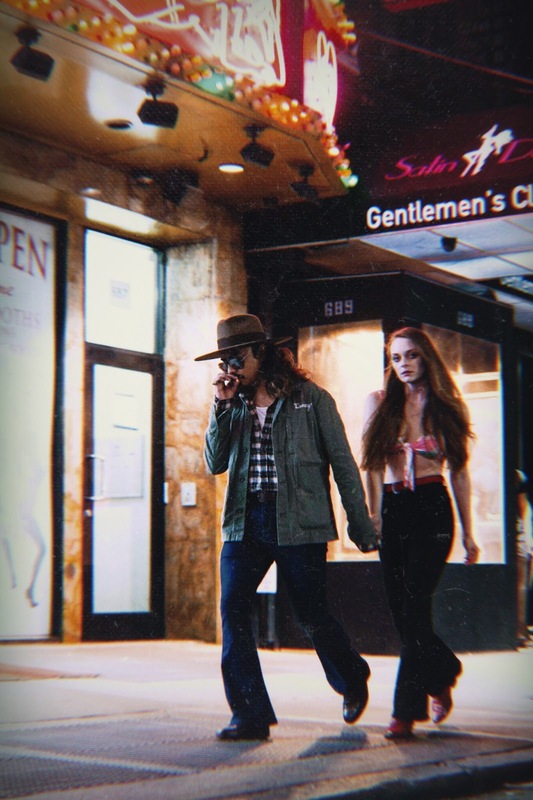 When I do these movie inspired looks, I don't see it as a costume, I'd like to put my own spin on it and actually wear it like I would wear it any day. Adding my signature hat changes the game because I would never get his signature mohawk. But alas, along with Lita playing the part of Jodie Foster's Iris, I think we pulled it off nicely! We even shot in front the actual bar from the movie! The way I present my photos, I always try to envision it like movie scenes on pause. Or movie stills you see on the back of an old VHS box. I want to bring you back in time. Enjoy the photos! Sunglasses. NYC Tourist Store. $5.00. Shirt. United Arrows x Gap. $75.00. Jacket. AG JEANS. Custom Made. Gift. Boots. Another Man's Treasure. $55.00. INSPIRED BY THE FILM: TAXI DRIVER. ALL PHOTOS SHOT BY CESARIN MATEO.